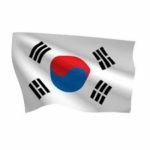 Latest news on private equity (PE), venture capital (VC), inbound & outbound deals, IPOs, mergers and acquisitions (M&A), and startup ecosystem in Korea. Heydealer is a platform for car sellers to get best deals for their automobile. 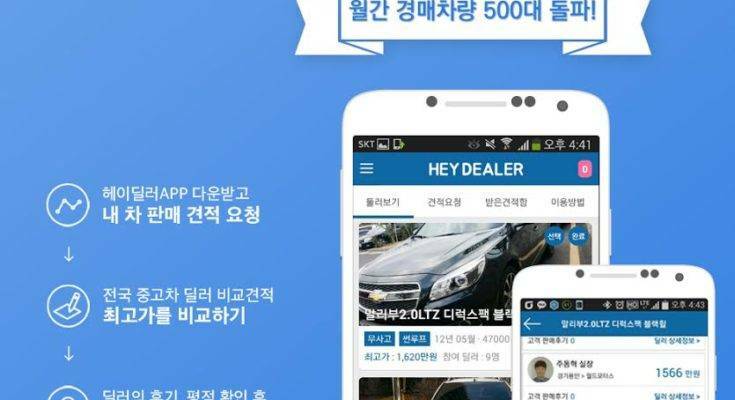 Korean startup PRND Corp’s personal car sales service “Heydealer” gets an additional investment of about $6.6 million or 7.5 billion won from investment partners. Mirae Asset Venture Investment, DT&Investment, Premier Partners, and Kolon Investment participated in this investment including Korea Investment Partners Co.
Heydealer is a unique car dealing service that provides a platform for those who want to sell their car at a decent price. Sellers can post about their vehicles online for sale and have a simpler offline experience. When the user posts the vehicle specifications for sale, they attract price bids from different dealers. The bids can help the seller decide about an average price for their vehicle. The used car dealer can bid for over 20,000 vehicles per month. Heydealer got quotation requests for more than 200,000 vehicles in 2018. The company achieved accumulated transactions reaching 700 billion won or $ 615 million after launching the service. 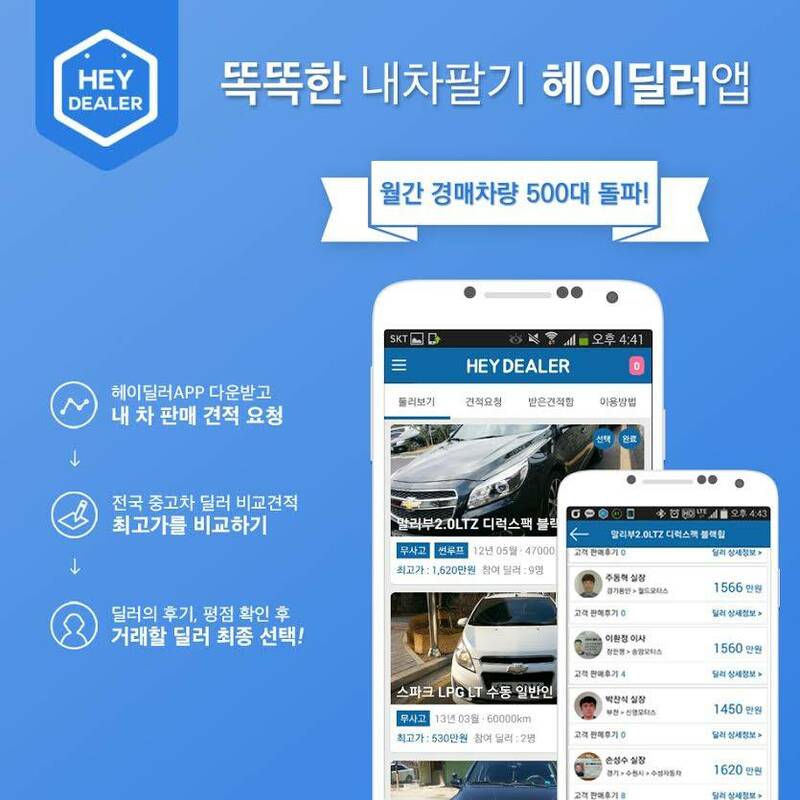 Heydealer also introduced South Korea’s first chatting request system in 2016 and over 30,000 customer reviews were registered per dealer. The platform also provides customers and dealers with a buying price system based on data from over 400,000 used car quotes. With the latest investment, Heydealer plans to expand its overall data services needed for future used car transactions. 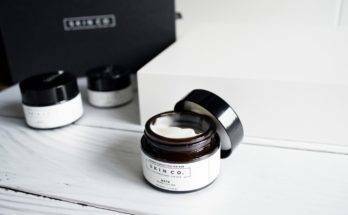 Skin.co caters variety of skin care products specifically for men. 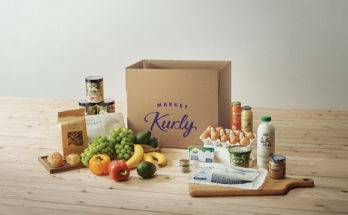 Market Kurly is providing fresh grocery to Koreans since 2015. Zig Bang is the no. 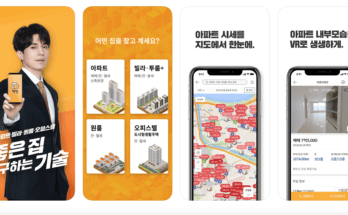 1 app of Korea to find rented properties. Free newsletter featuring stories curated by our editors, delivered directly to you.